DigiFinex (Digital Asset Financial Exchange) is a Chinese cryptocurrency exchange that is currently headquartered in Singapore. The company DIGIFINEX LIMITED, which owns the exchange, is registered in Seychelles. The exchange caters exclusively to the Asian market, targeting mostly Chinese clients, as Chinese is the only language supported on the site. The exchange currently supports over 30 cryptocurrencies, including Bitcoin, Bitcoin Cash, Ripple, Ethereum, Ethereum Classic, EOS, Litecoin, Tron, Omisego, NEO, Dash, and Qtum. The altcoins can be traded against USDT, BTC, and ETH. DigiFinex has the same fees for both taker and makers. Their expense model uses a “level charge model”, which situates their fees at 0.20%, which is below the industry average of 0.25%. DigiFinex’s flat fees vary depending on the coin you want to withdraw. For instance, for withdrawing BTC you will be charged with 0.0003 BTC, 0.006 for ETH, and 0.03 for LTC. 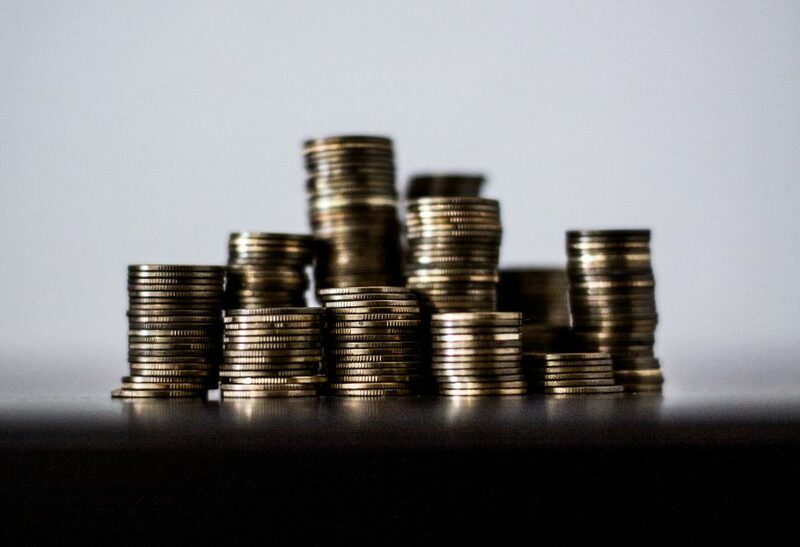 Fiat deposits are not accepted, which means that if you want to buy crypto here, you first have to buy another coin at an exchange accepting deposits of fiat cash. DigiFinex is currently situated in 7th place on CoinMarketCap in their exchange list according to reported daily volume. They still have a long way to go to reach the top competitors, but if the exchange keeps its momentum, it might see even more growth. The exchange has a variety of coins and tokens supported on its platform. DigiFinex has issued an Ethereum-based token in April called DFT, which can apparently be used for many purposes. Currently, the DFT token below the top 1,700 on CoinMarketCap. At the time of writing, it was priced at $0.112260. The token’s highest value was around $1 in August. As the fees are 0.20% regardless of the transaction size, this situates below the fees charged by most crypto-to-crypto trading systems. The exchange features no fees upon depositing cryptocurrencies and has low withdrawal fees. The trading interface at DigiFinex is simple and functional. It can get confusing for Western readers as all the positive price changes are colored in red (and declines in green) but this is typical for Chinese trading venues, as red represents luck and fortune in their culture. Some exchanges have a more global approach, while others are more focused on the domestic market which is also a good strategy. 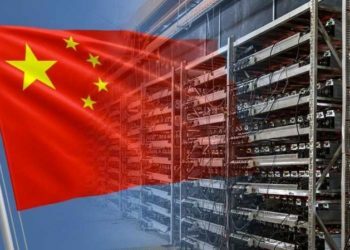 Seeing as the site has fiat support only for CNY even platform arrangement does not make the platform too attractive to foreigners. The only information available about DigiFinex is that they allegedly began their operation in 2017 and have their headquarters in Singapore. Nothing is said about their security systems, where they keep the funds, who is their founder or their employees. This lack of data does not give the exchange much credibility. Currently, US residents are not able to use their services or even open an account on the platform. The lack of support for Singapore citizens is surprising, seeing as DigiFinex is based there. This could suggest that the company does not follow the country’s legislation, but this is purely speculation. This is unsurprising for the cryptocurrency exchange space. Very few exchanges are able to provide margin trading, which is a rather complicated trading feature to implement. 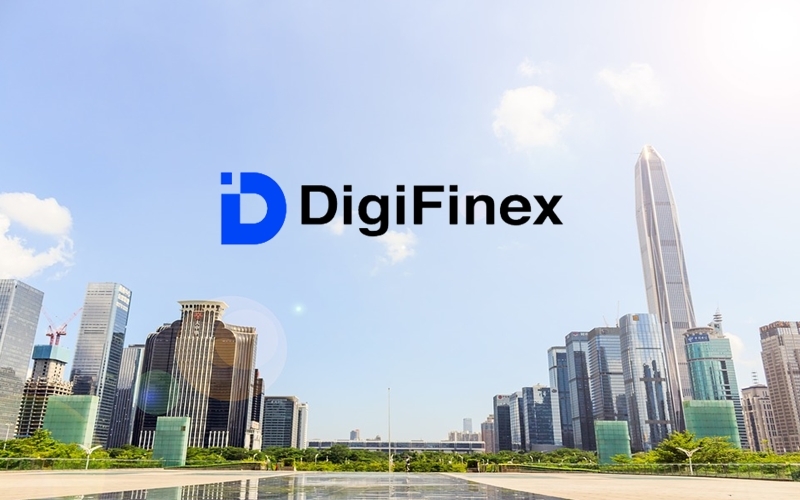 DigiFinex is a cryptocurrency exchange which is suitable for Chinese clients. While the trading fees are quite attractive, there are a lot of functionalities that cannot be accessed simply because it is only available in one language. DigiFinex has also been accused by numerous reputable research companies that it has artificially pumped trading volumes. Another detrimental factor is that DigiFinex is basically an unknown company, while Binance has its team and CEO known, and they are also very active on social media, even when there were issues with the platform. 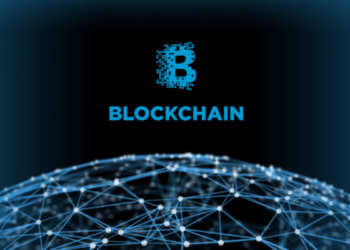 This makes the latter platform more credible and reliable, characteristics which are sought out in crypto exchanges nowadays. Binance is a popular exchange which is a far better choice for western users. While Binance is continuously expanding on a global level and maintains its high trading volume, DigiFinex has not managed to reach traders outside of China.